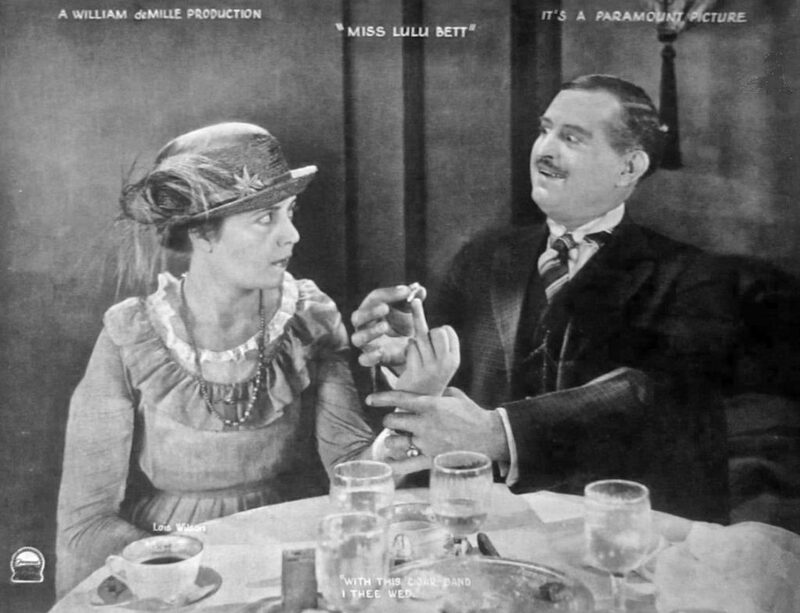 Miss Lulu Bett is a 1921 American silent comedy drama film based on a 1920 play and bestselling novel of the same name by Zona Gale. The screenplay was written by Clara Beranger, and the film was directed by William C. deMille. In 2001, this film was deemed “culturally, historically, or aesthetically significant” by the United States Library of Congress and selected for preservation in the National Film Registry.